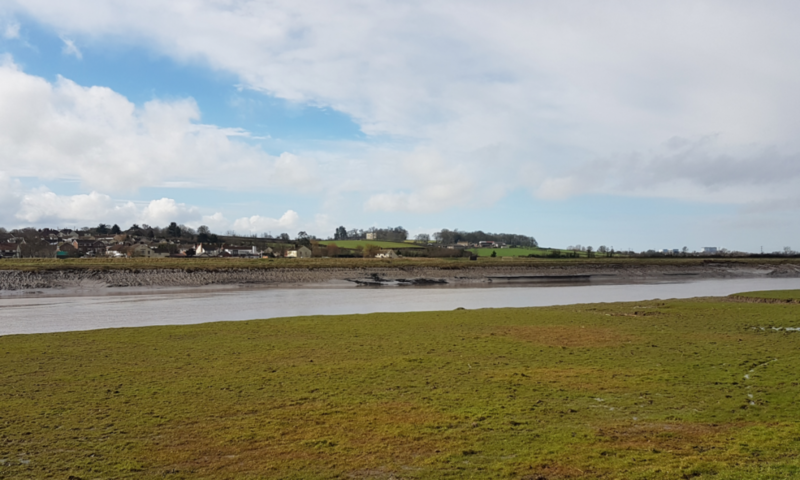 Today the Environment Agency and Sedgemoor District Council confirmed the recommendation to build the Bridgwater Tidal Barrier within the town. If this is built at this location everyday millions of cubic metres of saltwater will unnecessarily be brought up the river into the town and particularly North East Bridgwater. Ultimately we will get the very flood this is meant to prevent.